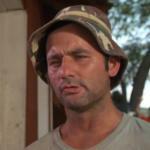 IMGFLIPPERS are thinking of you and yours at this hard time! When it is hardest to pray, pray harder. May YAHUAH comfort you during hard times. 1 Chronicles 16:11 Seek YAHUAH and his strength; seek his presence continually! 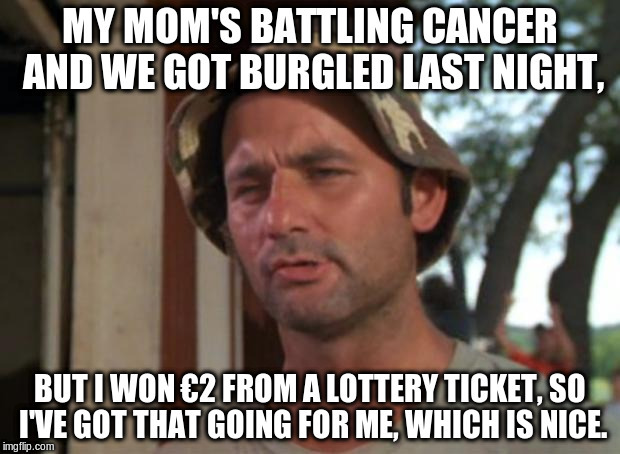 MY MOM'S BATTLING CANCER AND WE GOT BURGLED LAST NIGHT, BUT I WON €2 FROM A LOTTERY TICKET, SO I'VE GOT THAT GOING FOR ME, WHICH IS NICE.